Want to see all the technologies used by hecklerspray.com? Salty, no-holds-barred celebrity news, gossip and reviews supplied daily from a team of people who really should know better. Winner of Best Celebrity Blog - Cosmopolitan Blog Awards 2011. 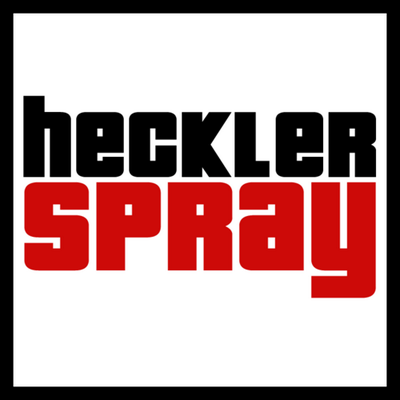 For a quick look at additional technographic info on hecklerspray.com or any domain on the web, download our Chrome Extension. Check out our help article to see how Datanyze Insider can help you.